Ciaran Long extends stay until end of 2018/19 season! 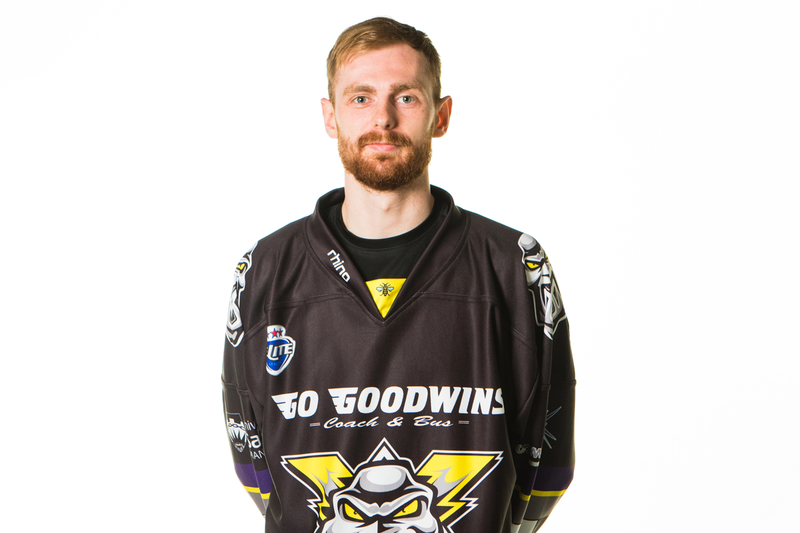 Your Go Goodwins Manchester Storm are delighted to announce that Ciaran Long has agreed terms to a new deal, which will see him remain at the Storm Shelter for the 2018/19 season. The popular British forward, has signed a new deal after making the step up to the Elite League following the collapse of the EPL and has certainly impressed in his time at the Storm, recording 14 goals and 13 assists in 43 games. It was an easy decision to sign back for next season. It’s a great group of guys here, with great back room staff, and the Storm fans are awesome too. I’ve always loved the city of Manchester ,and I look forward to being here again for the 2018/19 season! 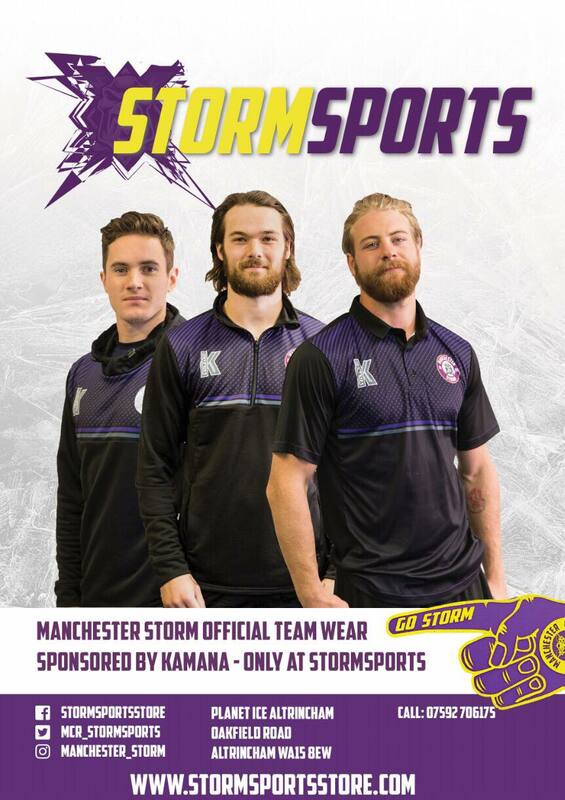 Be sure to see Ciaran, and the rest of the Storm, tomorrow night in their Blood Donation game in support of the NHS Blood & Transplant foundation! Tickets are selling fast, and only a limited amount remain, so get yours now by calling 0161-926-8782 or by clinking the link at the top of the page. #CookingUpAStorm in aid of Royal Manchester Childrens Hospital!